Whether you own a home or commercial property, you want it to maintain it properly. Part of upkeep is taking care of your landscaping. Blooms Landcare offers both general landscape maintenance and commercial landscape maintenance. While both have to do with the upkeep of your landscaping, there are some marked differences, which are important to know. 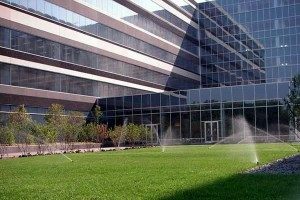 Here are a few of the many differences between general landscape maintenance and commercial landscape maintenance. 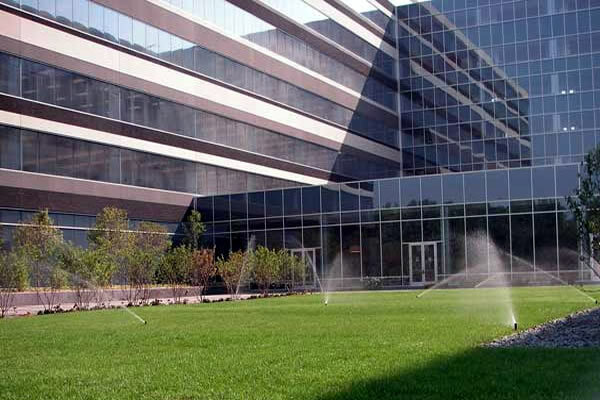 Working in commercial landscape maintenance means understanding contracts, property management, and how important prompt service and clear communication is. Blooms Landcare is a leader in the industry and has a full and complete understanding the landscaping needs of small and large businesses. We recognize that your landscaping is a reflection of your business. Keeping your property looking great is one of the many keys to your success. Many companies are not capable of keeping up with the demands of larger commercial contracts. Blooms Landcare is ready and willing to take on any landscaping challenge. When you hire a landscaping company for general landscape maintenance, you may have a basic lawn or garden. Even though the size of your property may not be as large as a commercial business, it still requires time, consideration, and attention to detail. Many of the customers that request general landscape maintenance are residential in nature. Blooms Landcare provides general landscape maintenance with a personal touch that keeps our clients referring their families and friends to us. To keep your yard looking great, call our office and schedule maintenance today. If you are in need of general landscape maintenance or commercial landscape maintenance, contact the experts at Blooms Landcare. Call (817) 688-5352 today to schedule your service with our landscaping professionals. Next Next post: How to Install Interlocking Paving Stones? Do I Need to Hire a Professional to Do That?